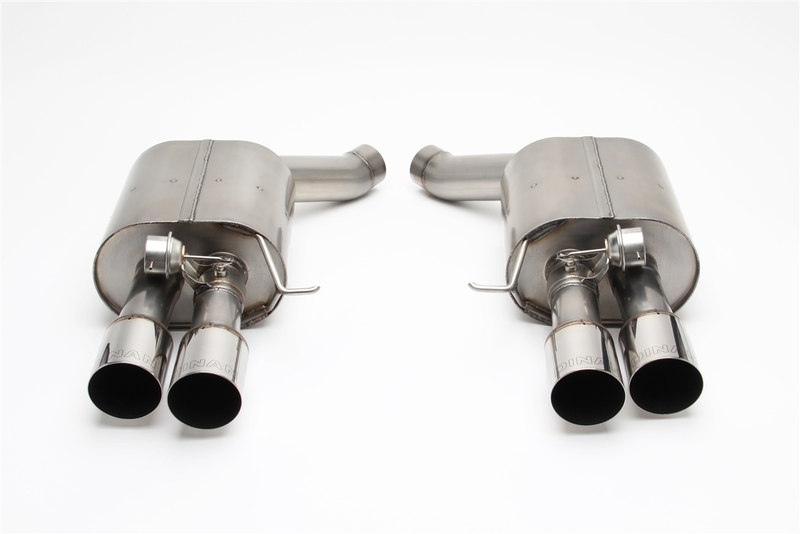 Dinan’s Free Flow exhaust system features 100% stainless steel construction measured to exact specifications to ensure proper fit via factory hangers and mounting points. 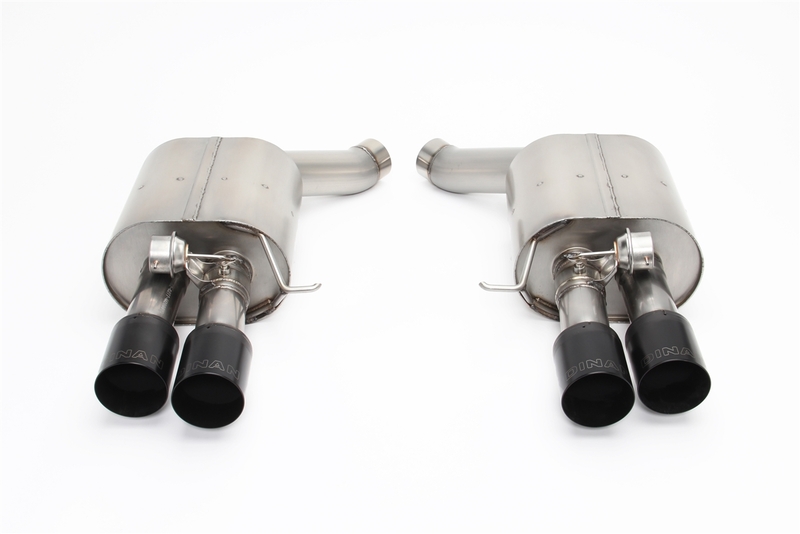 Dyno tuned for maximum exhaust flow with minimum backpressure, this system is designed to provide a more aggressive sound under acceleration, while reducing drone inside the vehicle, thanks to Dinan’s exclusive Helmholtz Chamber and Butterfly Valve technologies. The exhaust gasses exit through larger laser engraved ultra durable polished quad tips.